National Videogame Museum, a Blast from the Past! 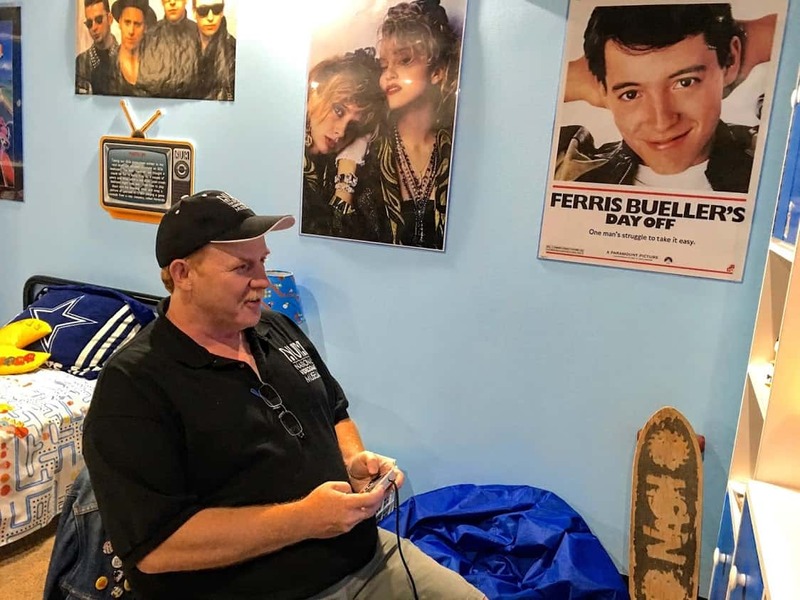 Follow Jackie Sheckler Finch around the National Videogame Museum in Frisco, Texas! Really cool stuff!